Last Saturday we got a chance to take photos and take video for the festival, Freakstomp! The fest included many performances by big reggae and alternative rock artists including Afroman, Roots of a Rebellion, Little Stranger and many others! 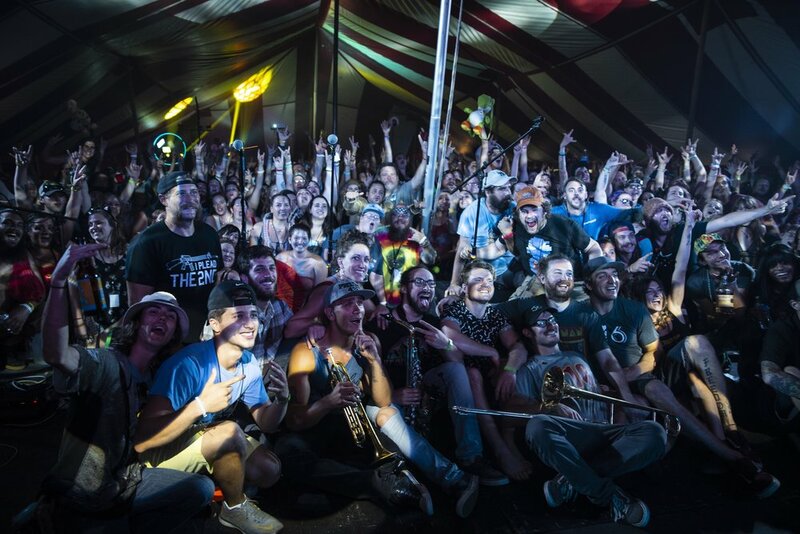 The festival was hosted by the headlining Ohio-based band, Tropidelic.